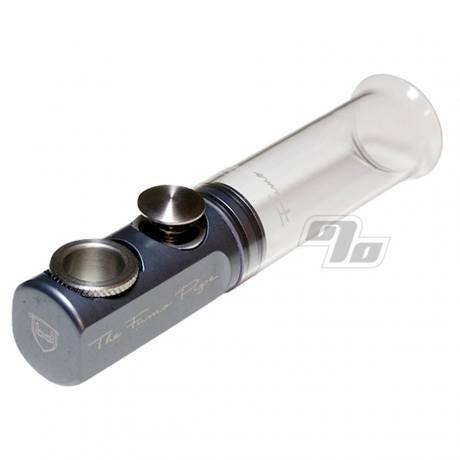 Fumo Pipes are nothing less than innovative smoking devices. Flawless functionality, appearance and taste; especially in Gun Metal Grey! A mix between a pipe and a steam roller. Light it like a pipe and clear it like a steam roller. 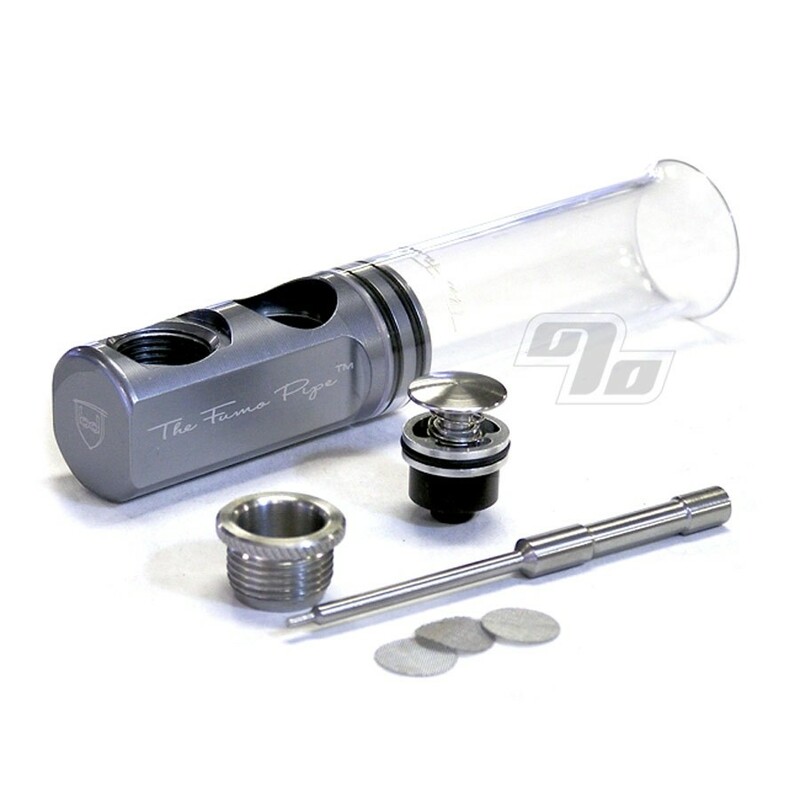 Smoke is cooled within the Fumo's billet body, which acts as a natural heat sink. Fill the chamber to the volume you desire then when ready push the button and a rush of fresh air comes through to clear the chamber. This pipe is great but it has to be cleaned too often. This is my favorite way to smoke. Low maintenance too. This was a gift I bought for a friend but I've had one for a couple of years now. It's my favorite way to smoke! Easy to keep clean too. I love this pipe!! Best one ever!! Everyone should get FUMO'd!!! This thing is great. Definitely worth the cash. A must have for the collection.